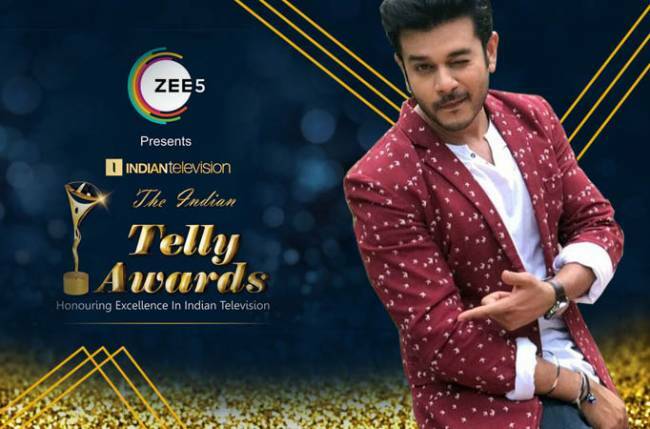 MUMBAI: Television’s biggest and most entertaining awards, The Indian Telly Awards, are back with a bang. Conceptualized and created by Mr. Anil Wanvari, the founder and CEO of IndianTelevision.com, they are in their 15th edition currently. This year, the awards will be hosted by four immensely talented stars: Nakuul Mehta, Karan Tacker, Meiyang Chang, and Gunjan Utreja. Moreover, actor and presenter Jay Soni will host the red carpet and curtain raiser. Jay began his career with film Dil Maange More. Later, he acted in shows such as Dharti Ka Veer Yodha Prithviraj Chauhan, Sasural Genda Phool, and Sanskaar – Dharohar Apno Ki. He has hosted Sa Re Ga Ma Pa L’il Champs 2011 and participated in Nach Baliye 7. His chocolate boy looks aside, Jay is a supremely entertaining and versatile host. He has quite a few fun things up his sleeve on the evening of The Indian Telly Awards. He will be interacting with the celebrities on the red carpet and entertaining the audience with his wit and humour. With this bunch of stars hosting the night, we are sure that there will be no lack of entertainment. Tune in to Zee5 on 20th March at 08.30 PM to catch all this and much more! Next Next post: Will THIS couple win The Indian Telly Awards for the Best Jodi?